I am so honored to get the chance to help reveal this cover today. Sylvain Reynard is one of my favorite authors and Gabriel's Inferno one of my favorite Adult Contemporary Romances. 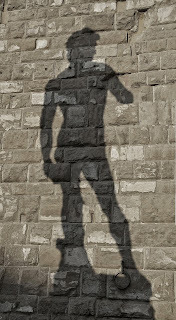 Now he's got a new Paranormal Romance series out....I am not sure I can take it! 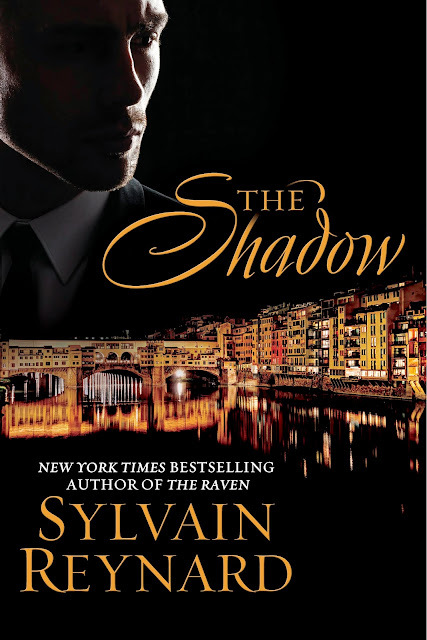 The Shadow is the second book in his newest series, The Florentine and will be released February 2nd, 2016. 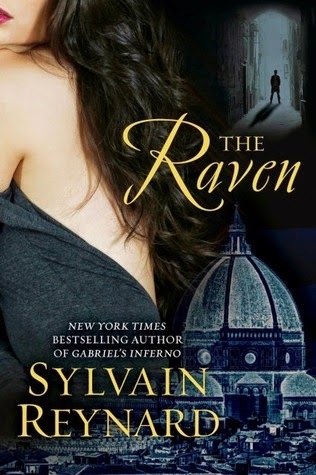 Make sure to check below the cover for Pre-order and GoodRead links and grab up a copy of the first book in the series, The Raven.